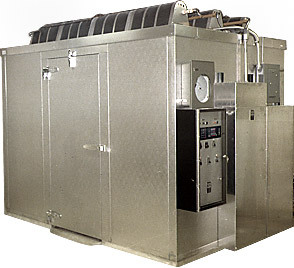 Environmental Growth Chambers designs and manufactures controlled environment chambers for scientific research and commercial applications such as testing and quality labs. Founded in 1953, we have provided custom engineered solutions for government, academic, and industry customers for nearly fifty years. For a brief overview of our company visit About EGC. To review a synopsis of the customers we serve visit Markets Served. Visit our Contacts page for general contact information and key personnel. Looking for a career opportunity? Check our Careers page for current job listings.